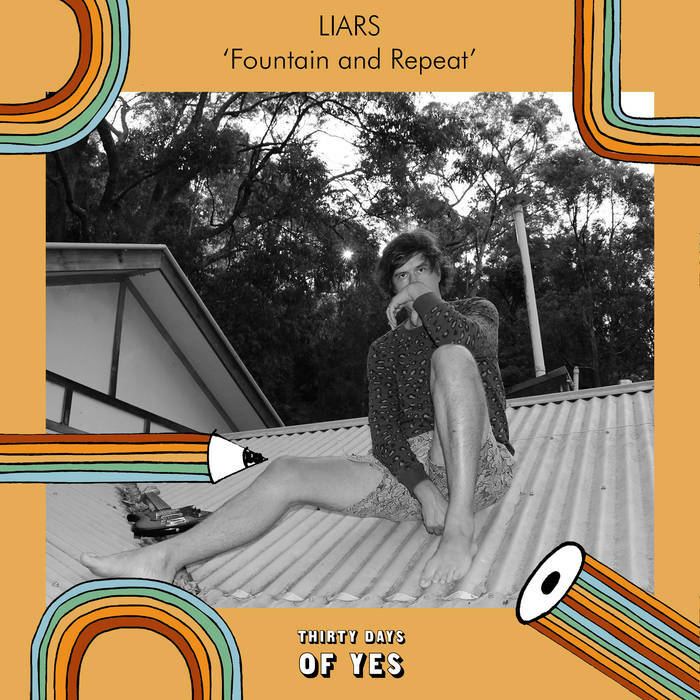 Liars' Angus Andrew has shared an exclusive track that was made available for Thirty Days of Yes, appearing on a subscription mixtape that will release a song a day over 30 days. Listen to 'Fountain and Repeat' below. Thirty Days of Yes by LIARS Thirty Days of Yes is developed in response to the Australian Marriage Law Postal Survey, to "drive the 'Yes' message and show support for the LGBTQI+ community, particularly the youth community who don't have a voice in this public debate." 100% of the profits will go to LGBTQI+ youth organisations, Minus18 and Twenty10. Liars perform at Le Guess Who? 2017 on Thursday, 9 November at De Helling. Also performing that day are a.o. Grouper, The Soft Moon, Keiji Haino & Han Bennink, Sun Kil Moon, Oiseaux-Tempête, Big|Brave, and Jerusalem In My Heart.